Don't let your feet keep you from an active lifestyle. 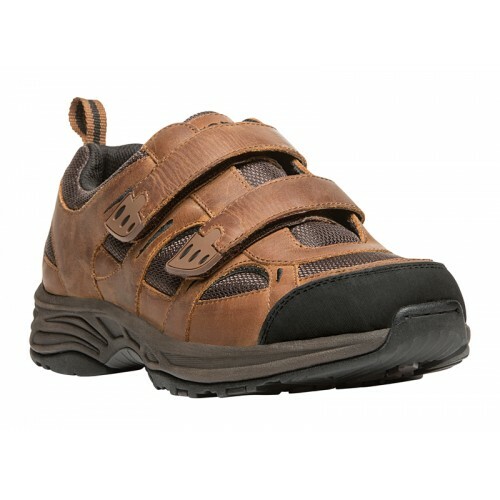 Our men's active footwear selection provides ultimate comfort for a variety of foot conditions. 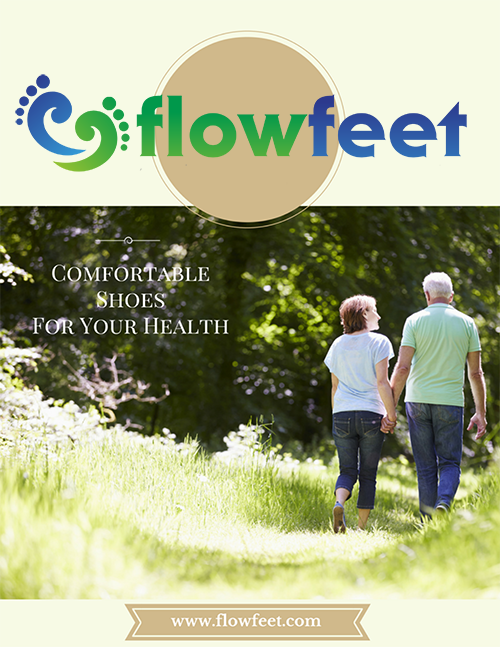 Supportive removable insoles and deeper depths provide the comfort and therapeutic benefits your feet need to keep you going. 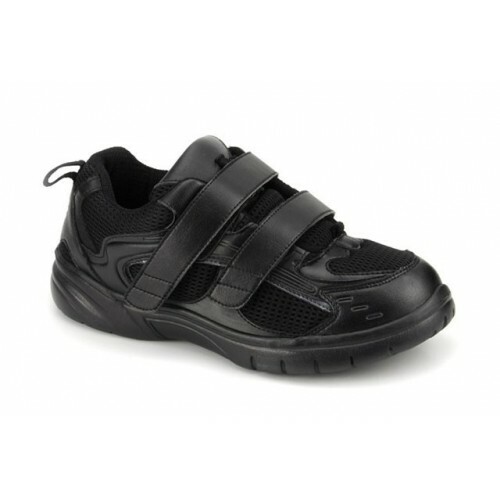 Addressing the requirements of those with foot related health conditions is our priority. 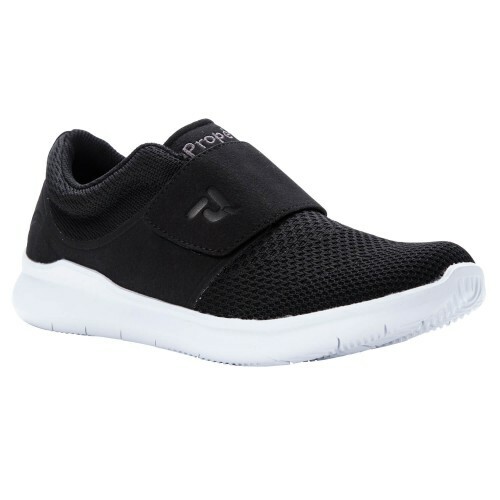 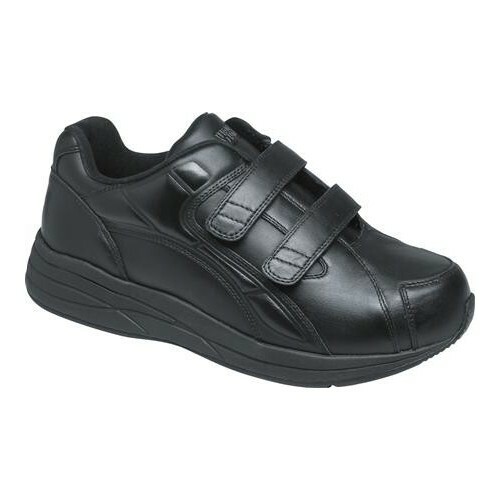 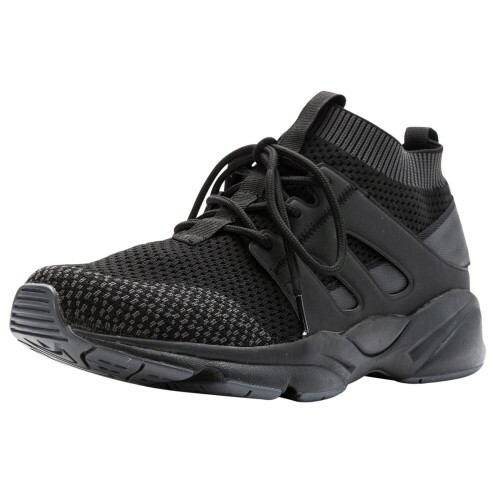 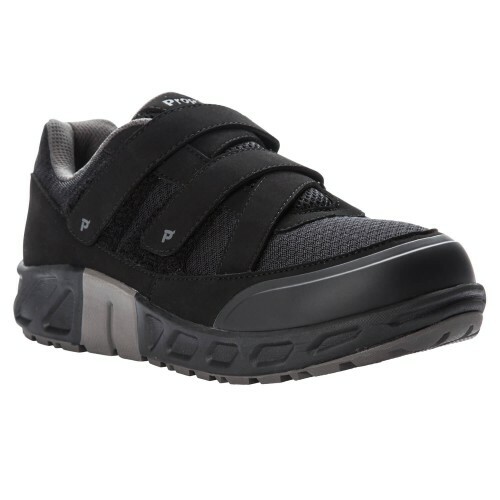 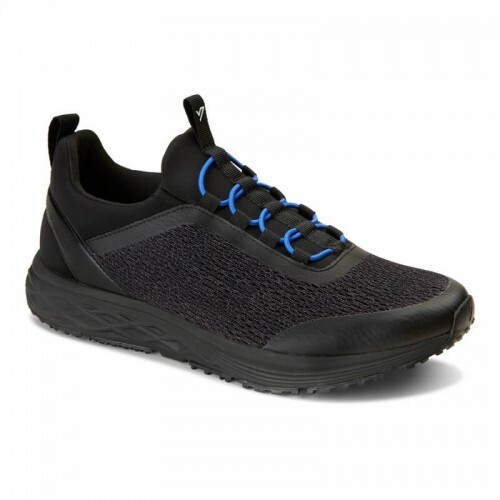 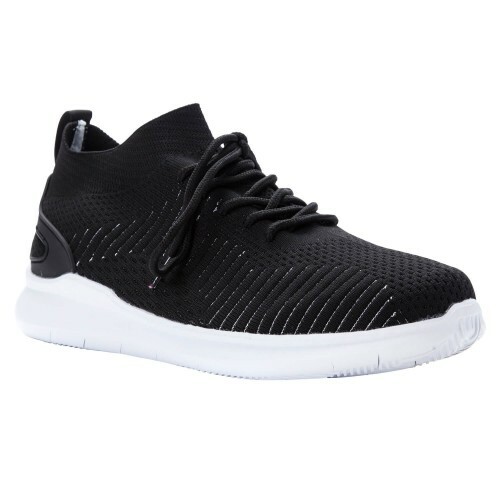 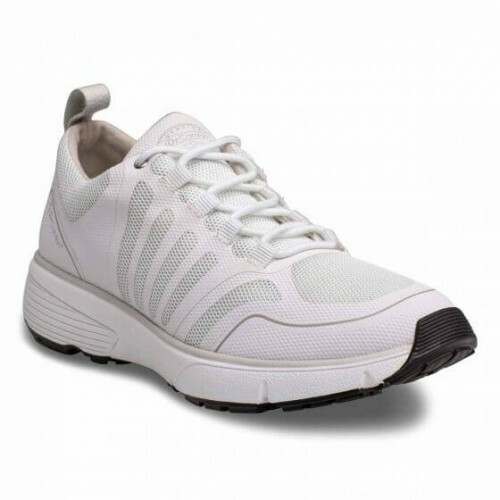 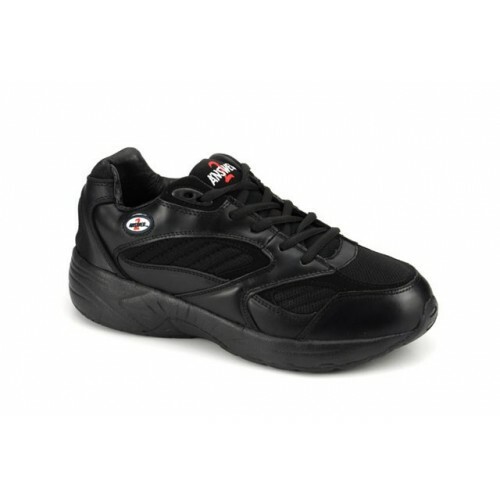 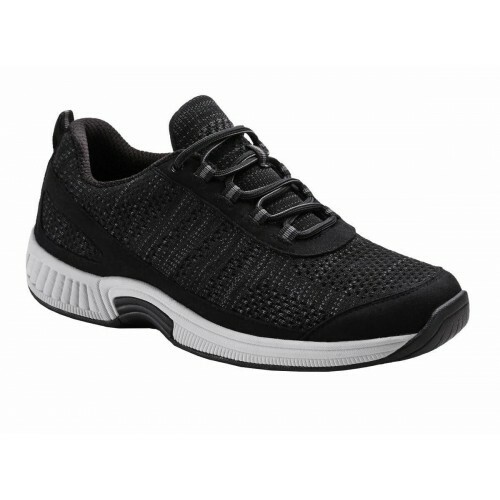 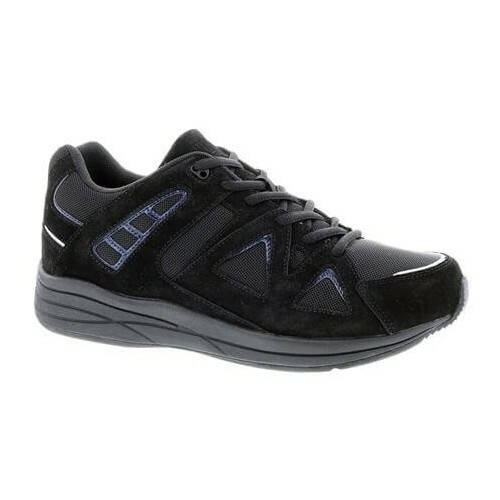 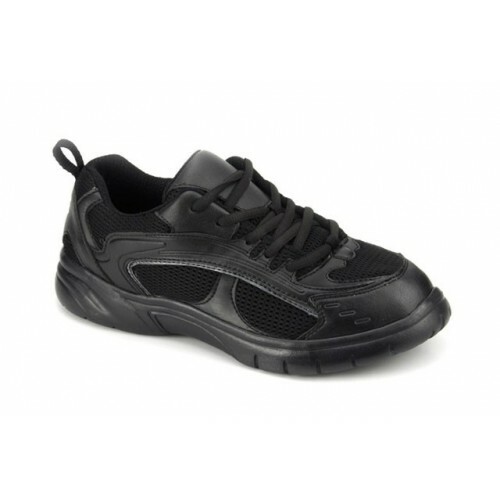 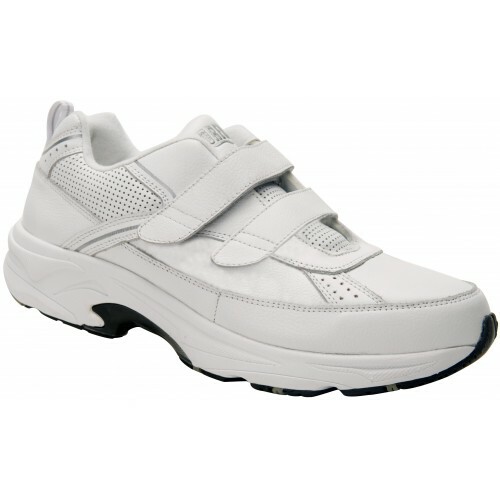 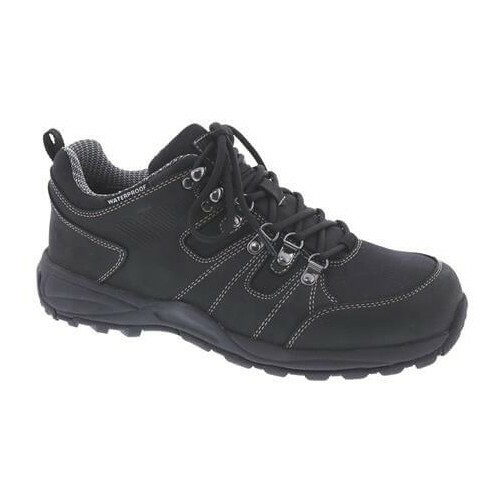 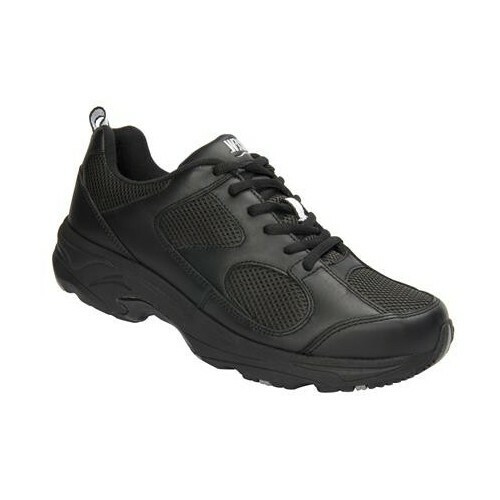 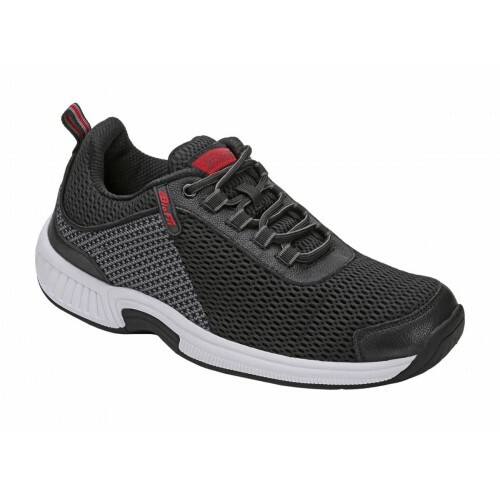 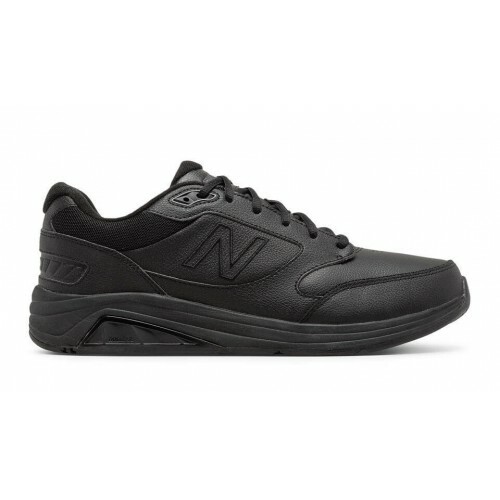 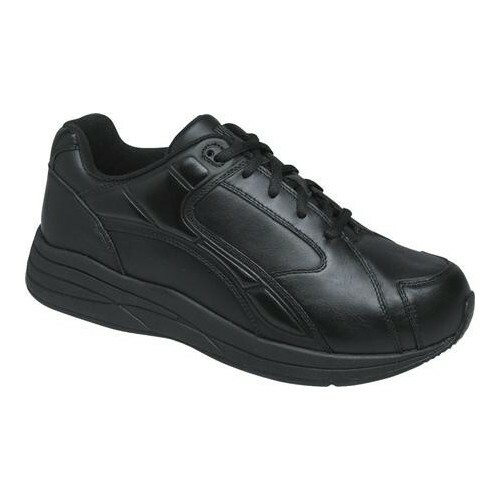 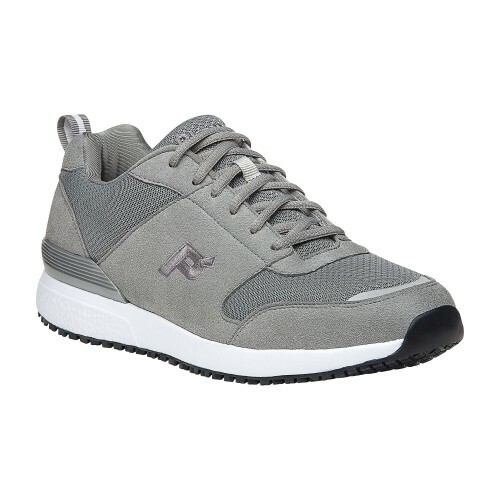 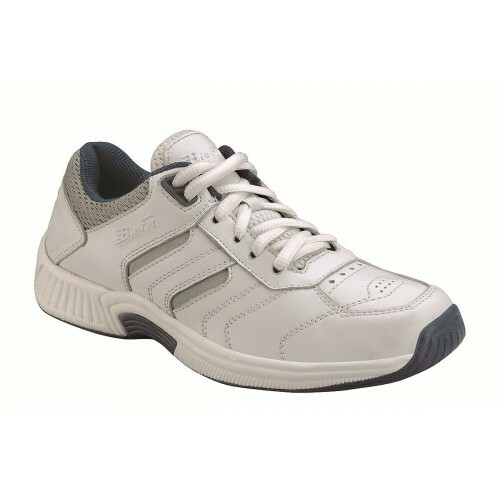 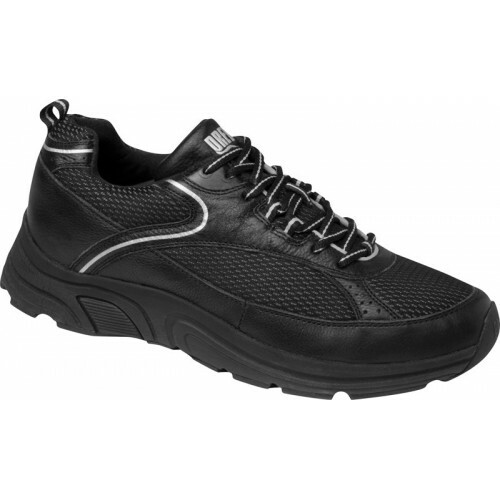 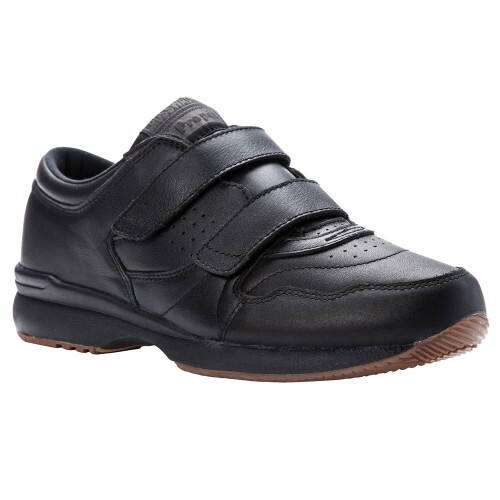 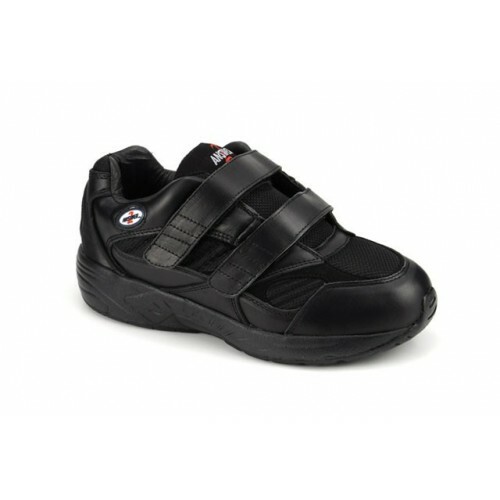 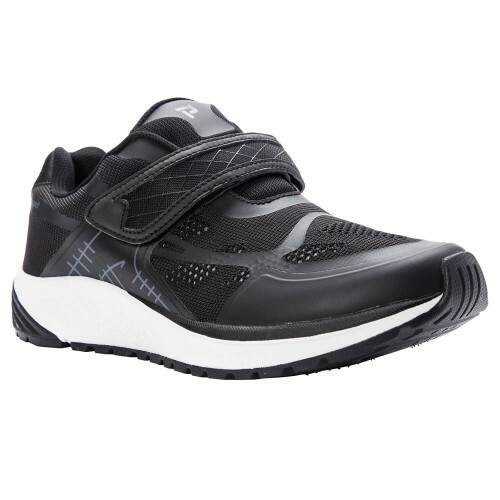 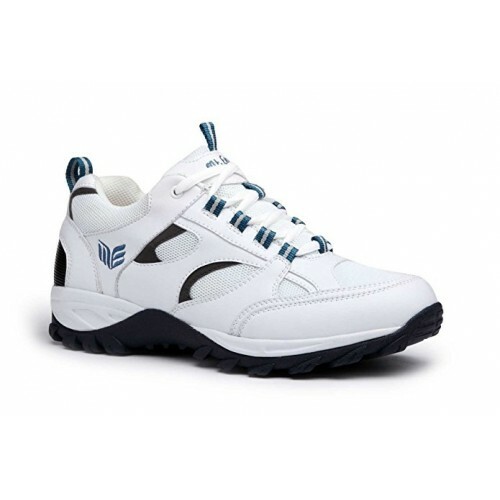 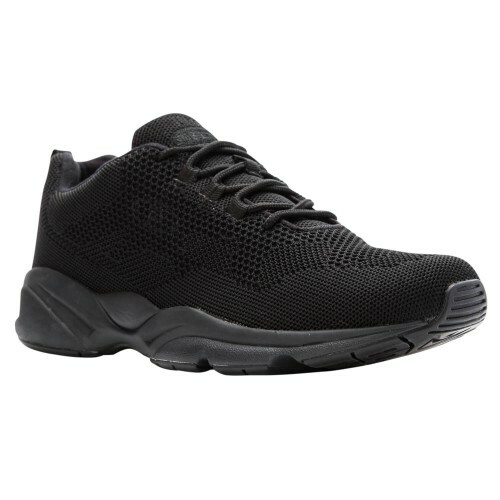 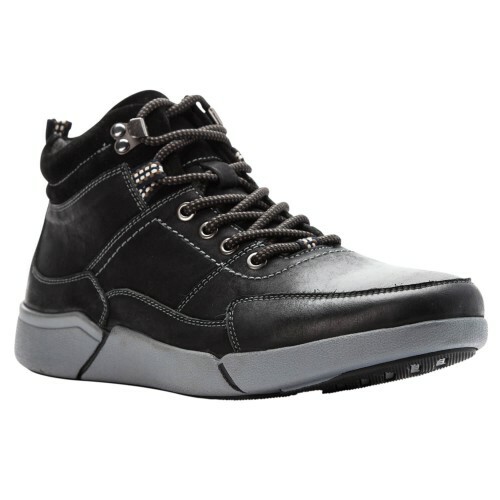 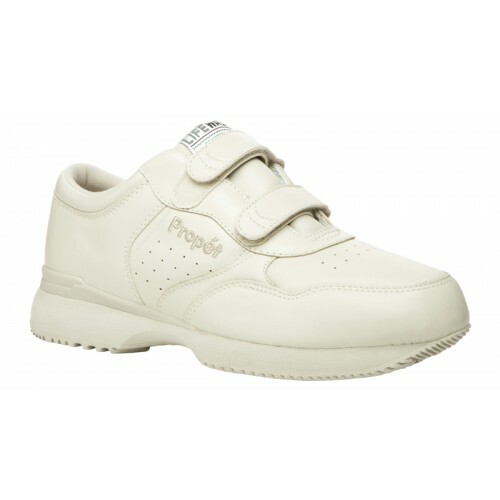 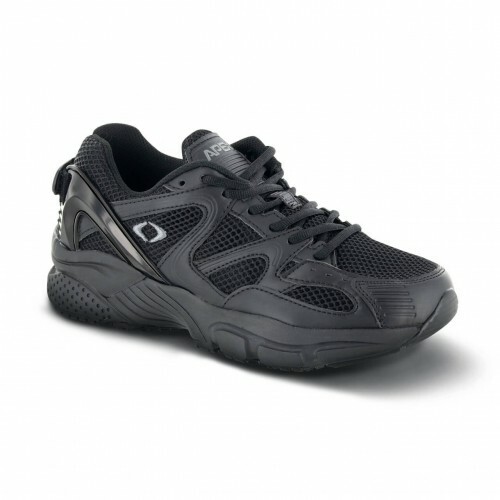 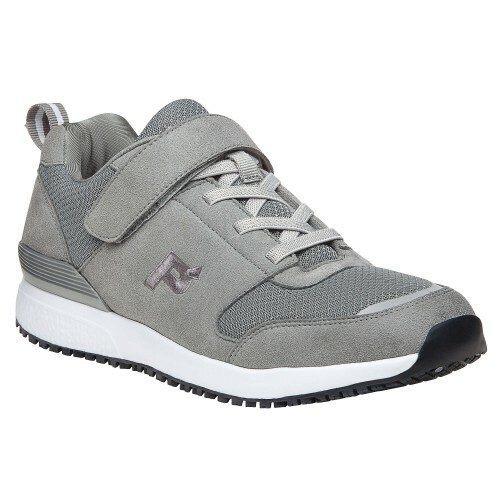 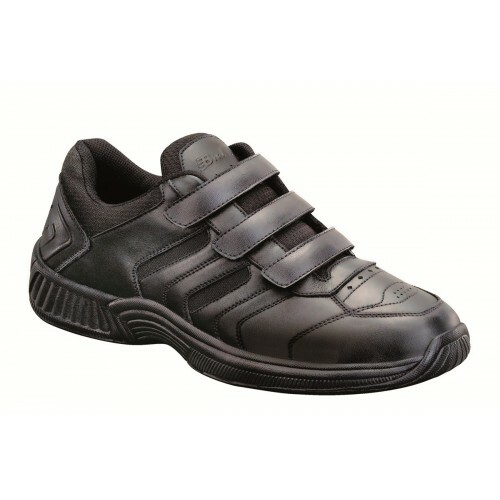 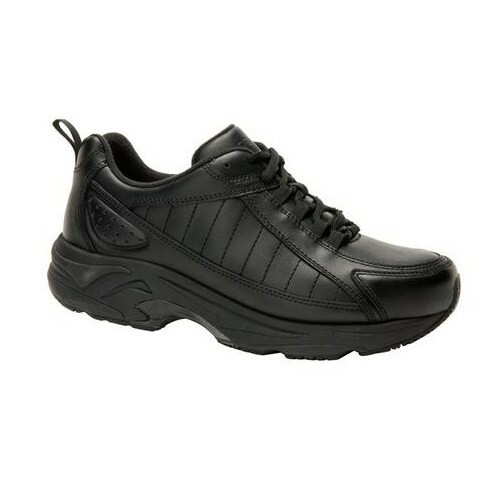 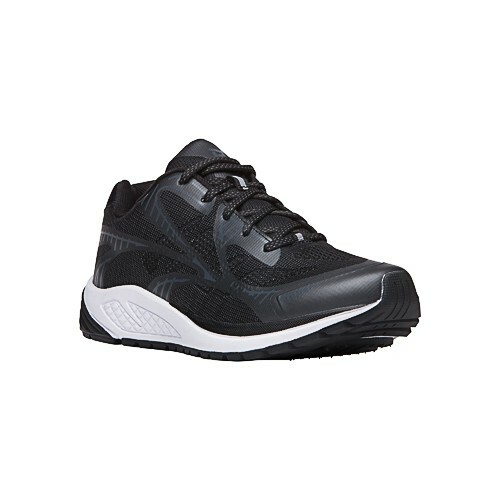 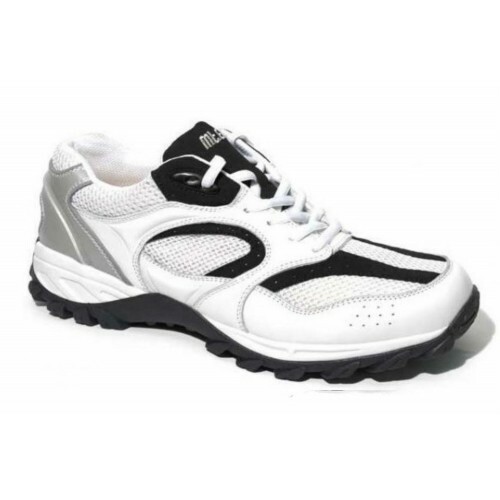 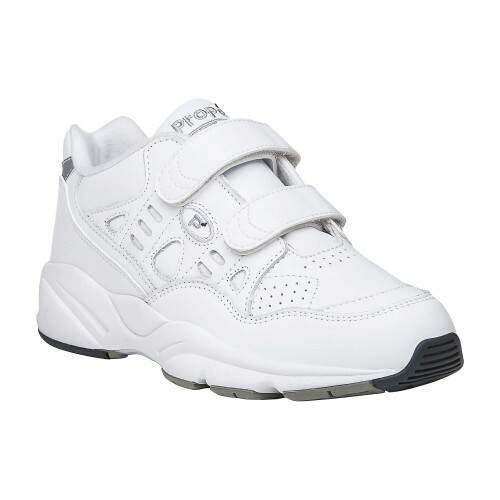 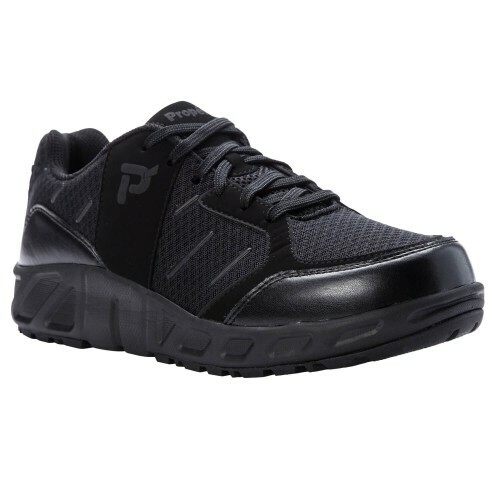 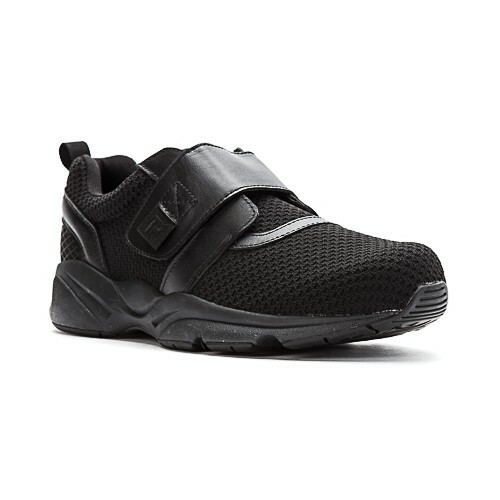 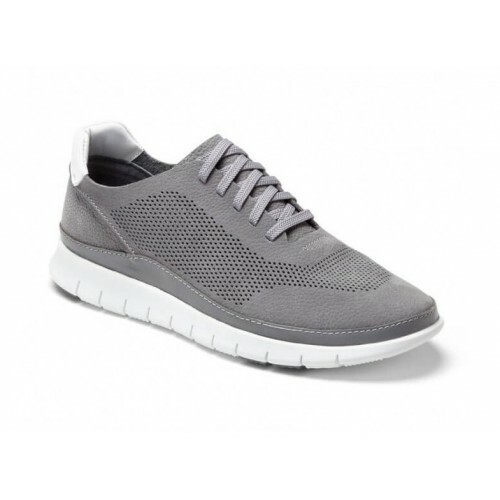 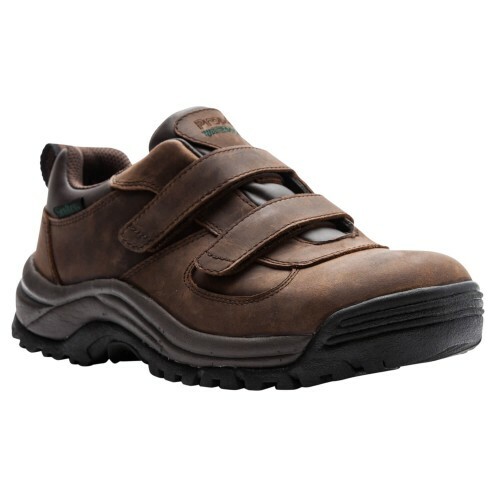 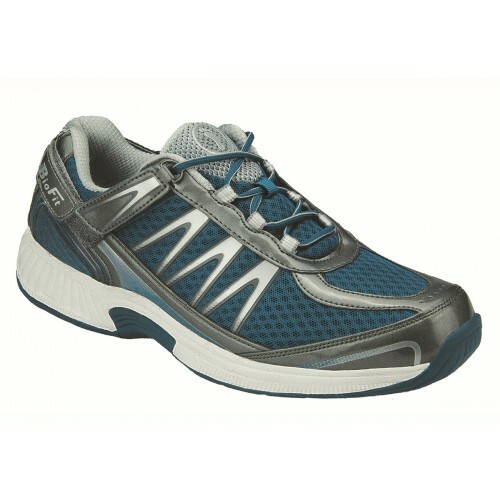 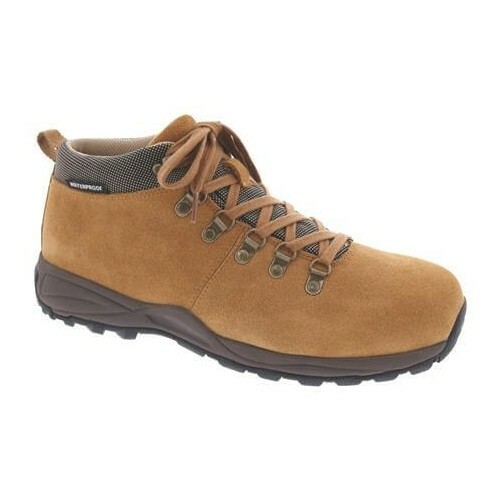 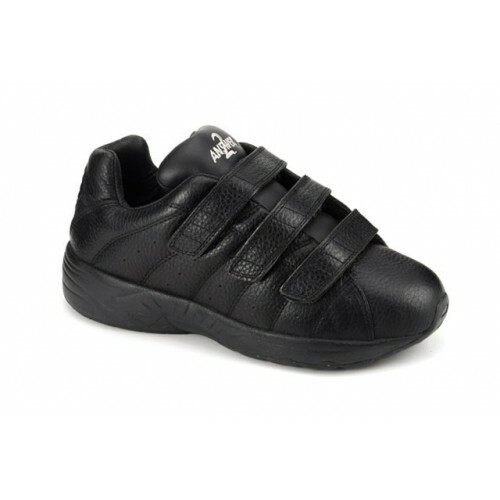 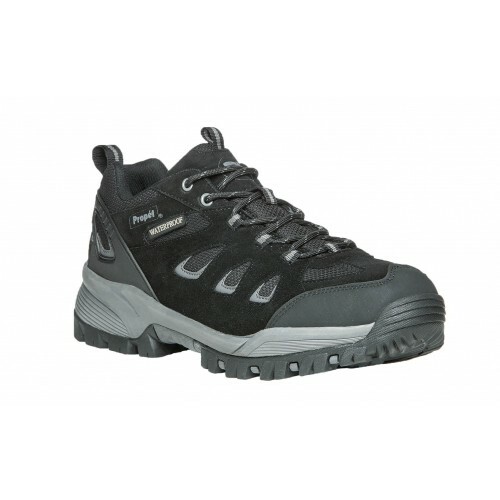 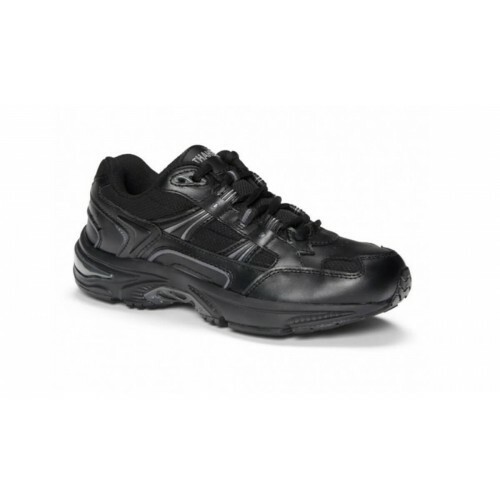 We carry a wide array of comfortable, stylish orthopedic and diabetic shoes for men. 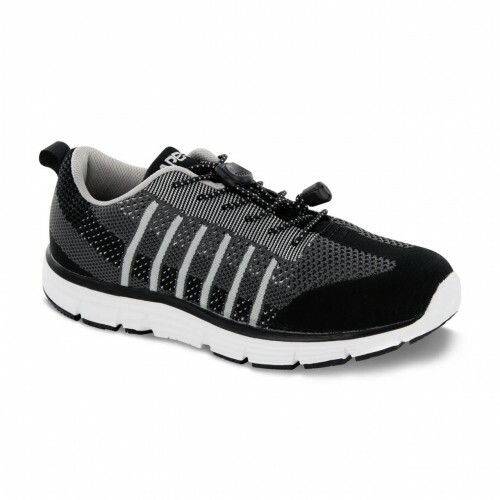 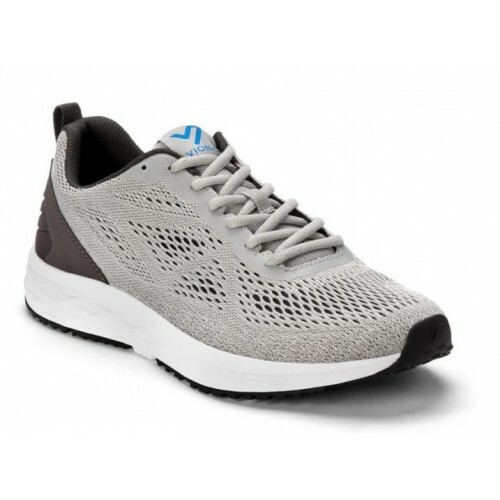 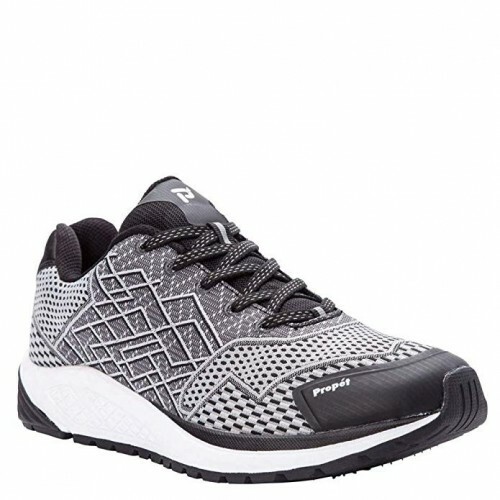 Shop the collection of men's diabetic walking shoes to find a style with the features and benefits designed for you! 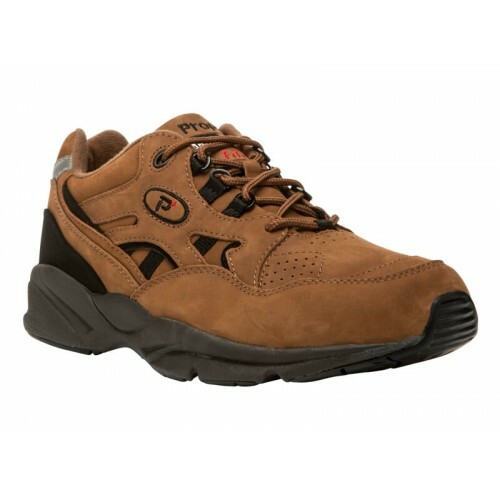 Walking There are 113 products.